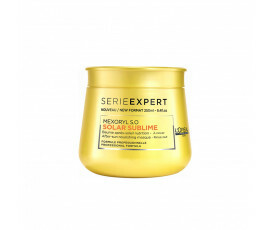 Masks for Sun-exposed Hair - Buy Online! How about spending a beautiful sunny day outside with your friend? It would be amazing. Do not understimate the sun, though. It can damage our hair, especially when it is really hot. 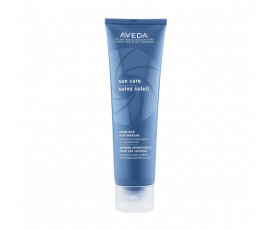 A prolonged sun-exposure can dry our hair, leaving it weakened and brittle. 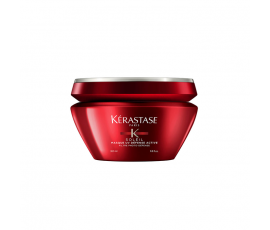 Professional masks for sun-exposed hair are the best remedies for fighting damages caused by sunrays. 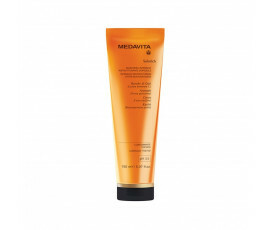 Your hair will be well-hydrated and nourished and protected from UV rays and all the other external agents. Enjoy the sun without worries...protect your sun-exposed hair with Trilab.